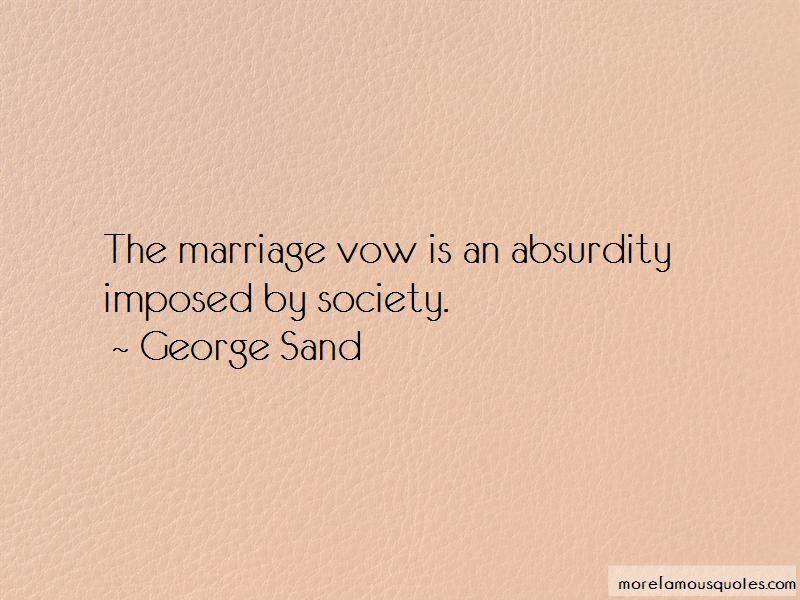 Enjoy reading and share 14 famous quotes about Marriage Vow with everyone. “Why would he bother? He has no more wish to wed than I." "How do you know?" Anthony asked. "Did you ask him?" Her face heated, and Anthony covered his eyes. "Pray do not say another word. I don't wish to know." "Bridgeton had a choice, Sara," Marcus said. 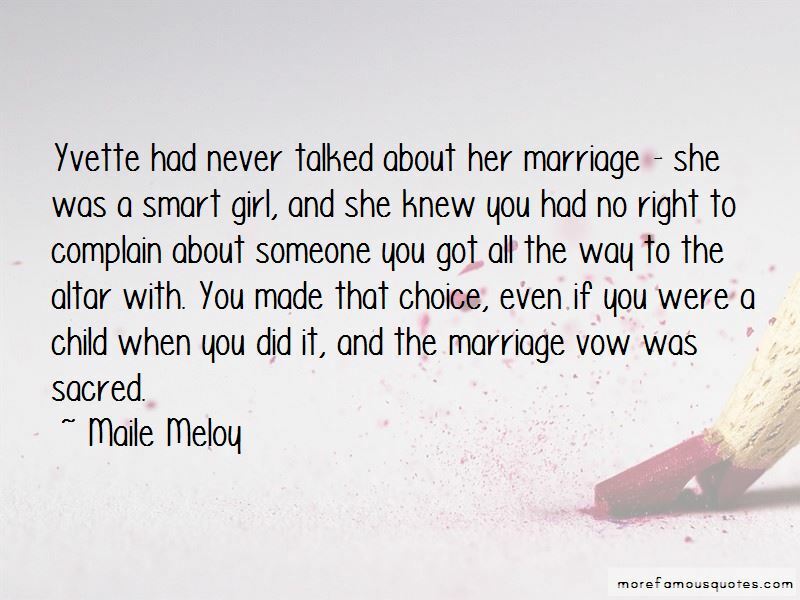 "And he chose marriage." "Get married or die. I vow, how did he make up his mind so quickly?" "I wanted to shoot him," Anthony offered. "But Marcus would not allow it." 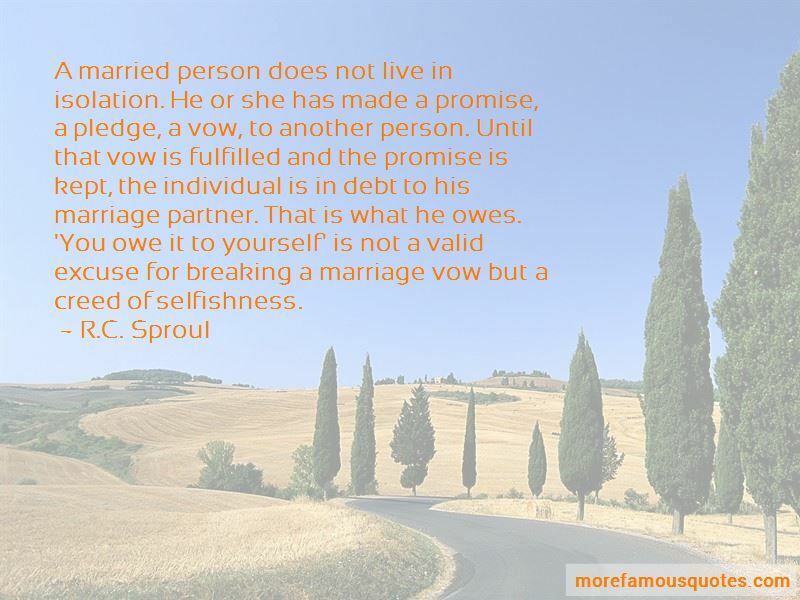 Want to see more pictures of Marriage Vow quotes? 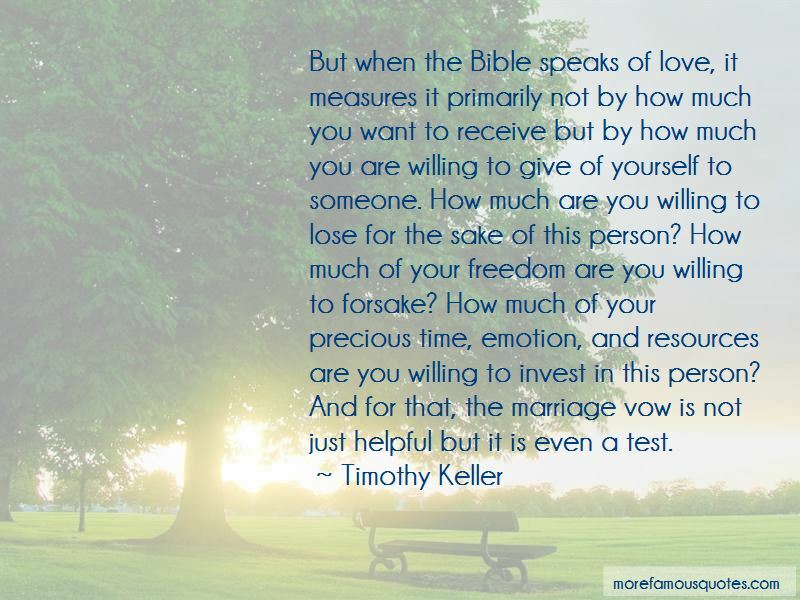 Click on image of Marriage Vow quotes to view full size.